We’re all well aware by now that energy conservation is of the essence, from literally all points of view. No matter if we want to focus on controlling our budget or we want to do our part in protecting the environment, conserving energy is critical for our individual and collective well-being. Unfortunately, we’re not always aware of how much energy we consume, as we tend to get side-tracked with the fast pace that society imposes on us. If we have a meeting that we’re running late on, we’ll most likely forget to switch off all the lights in the house. If we’re absent-mindedly brushing our teeth early in the morning before heading off to work, we probably won’t think about turning off the faucet while we’re not using it. Regardless of how small these details may seem, they truly make the whole difference. In the end, this is the genuine key to conserving energy – starting with baby steps and working on a personal level for the big picture, the large scale benefits. Nevertheless, what are the best ways that we can conserve energy? Even more so, how do we apply these actions in our day-to-day environments, both our homes and our offices? Will it be difficult? Will it take up too much of our precious time? The answers are simpler than you’d think; conserving energy can easily become a habit that will flow with your other daily activities. All you need is the proper informative resources and a head start that will lead you to creating a world of good. Without any further ado, welcome to our guide of the Top 12 Ways to Conserve Energy in Your Home and Your Office. Read everything you need to know about energy conservation and consider the practical tips we have shared below. When we hear about the concept of ‘energy conservation’, we might get a bit intimidated by how pompous it sounds. It seems like quite the responsibility to carry on one’s shoulders. This is also the reason why many of us tend to steer clear of the subject, falling prey to ignorance. Sure, we hear about global warming, energy and environmental issues on the news all the time, but it seems like there’s something holding us back from taking action. Perhaps it seems like too much for us to handle, or maybe we’re just not aware of how serious this issue is. No matter what our subconscious mind makes of the situation, we need to start creating a few energy-saving habits that will lead to long term results for the greater good. Like we previously mentioned, there are two main reasons to take energy conservation into consideration: money and environment. Money – Even the wealthiest of individuals focus on their budgets and spend wisely. This is actually most likely one of the reasons why they became so wealthy in the first place. Bills will always come in the mail and the amounts you have to pay for utilities (such as electricity, water, or heating) will continue to rise if you don’t take the necessary steps to reduce your energy consumption. Environment – Our planet is experiencing a continuous crisis due to our permanent irresponsibility with energy conservation and other actions that lead to global warming and other disastrous results. Most of us end up thinking: ‘Well, I’m just one person. What could anything I do really make a difference?’ The truth is that what you do makes all the difference. Think about it – if every individual treated the matter with indifference, what would become of our planet? 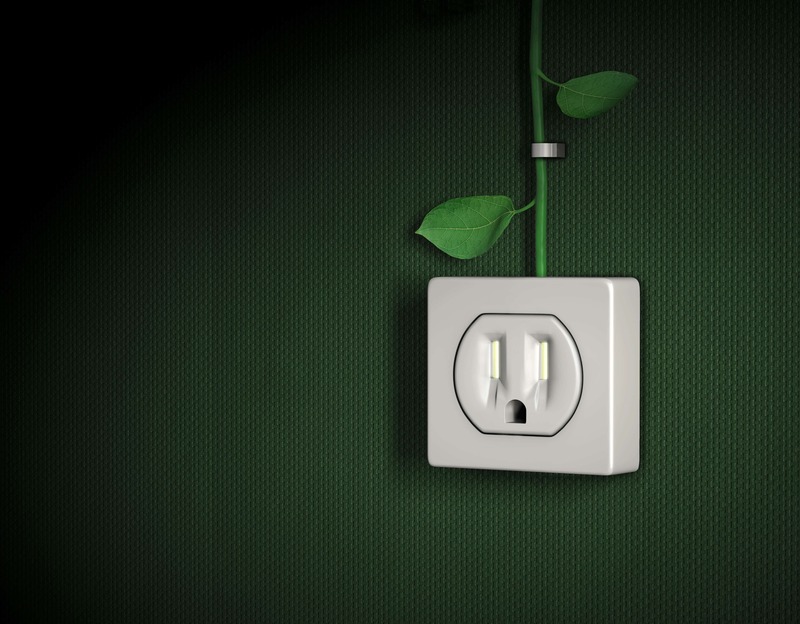 Now think about this – what if every individual would take small steps to protect the environment and conserve energy? Can you imagine how amazing the results could be? Turn the faucet off in between washing dishes by hand. Fill up the whole dishwasher before running it. Take shorter and more efficient showers. The situation is no different for lighting and electricity. Without intending to do so, we waste power on a daily basis, simply by forgetting to take a few actions. What can you do to change this? 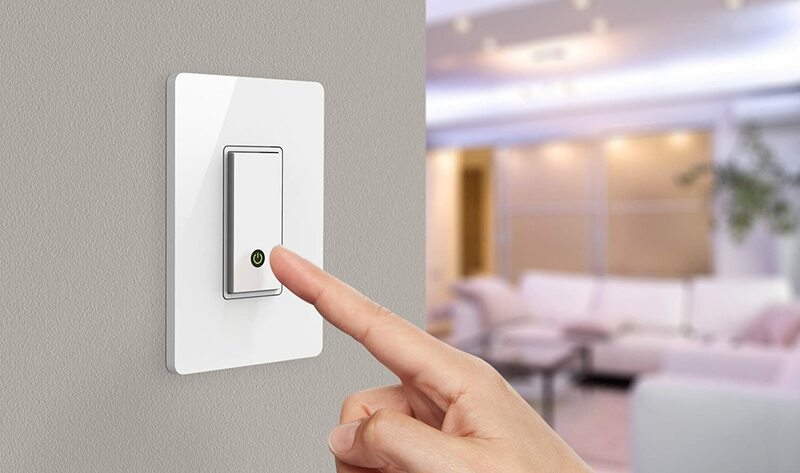 Switch off the lights in a specific room when you exit it. Encourage your family members to create a habit of switching off lights. 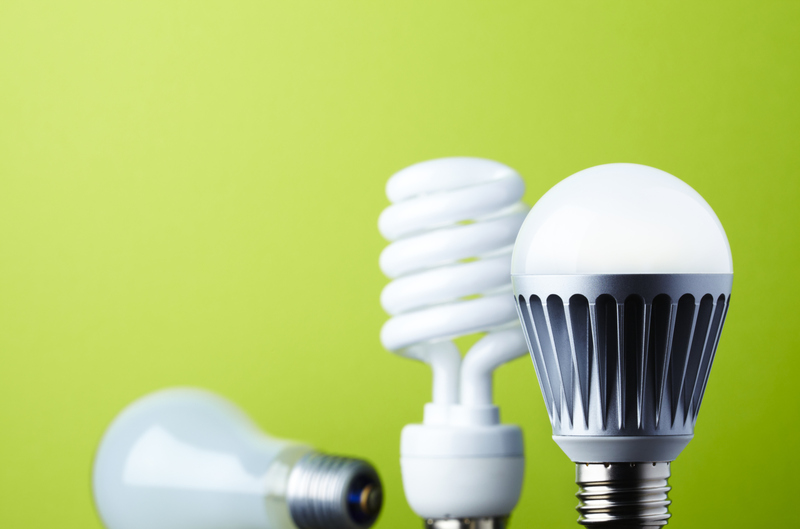 Use environmentally-friendly light bulbs, such as LCDs or CFLs. Use natural sunlight during the day. Unplug your devices when they are not in use. Consider getting a power strip for multiple devices in one place (like your home office or your workplace). Use your appliances only when at full capacity. Use ‘hibernate’ mode for your computer if you plan on using it in the near future. Now that we have covered the personal and financial benefits of conserving energy, we need to take a step back and look at the big picture we were talking about earlier. Global warming, pollution, and natural disasters are all a direct result of a lack of energy conservation. 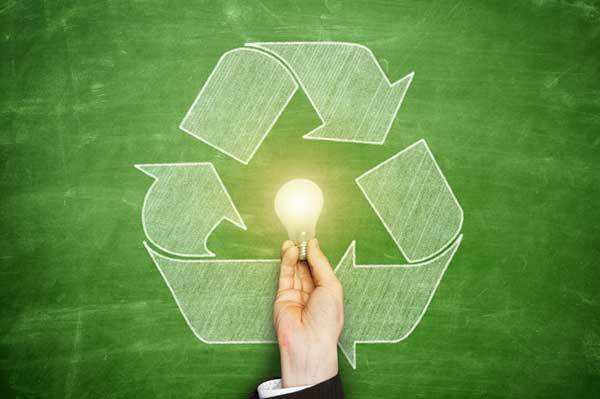 What are the environmental benefits that energy saving can spark? As far as the ‘big picture’ is concerned, global warming is as big, real, and serious as it gets. Saving energy will lead to reducing global warming and helping the planet as a whole, as well as inhabitants from around the world. 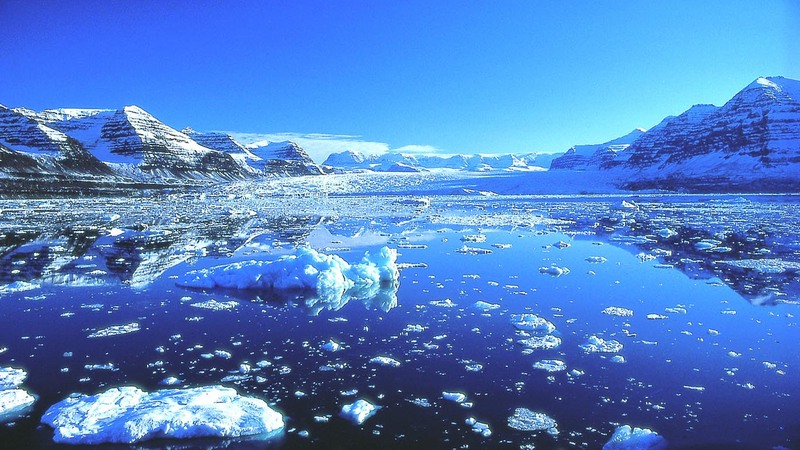 Countless data supports that our planet is constantly suffering from our lack of energy conservation and ignorance, with polar ice caps melting and water levels increasing (thus increasing the risk of floods) as just a few of the effects. Conserving energy is critical for doing our part in the struggle with global warming, and the actions mentioned above can do a great deal in making a change. Our planet’s natural resources are more important than we could ever put in words. Just think of it this way – they are one of the main reasons for triggering wars and other global disasters. If we make the conscious decision of saving energy and acting responsibly, we will be supporting the protection of natural resources. In addition to this, we will be lowering the high demand for natural resources on a global scale. The United States Environmental Protection Agency informs us that energy conservation can happily lead to the reduction of fossil fuel consumption, which will subsequently lead to lowering emissions. This will not only reduce the costs of providing energy, but will also reduce the harm that we are causing our planet through dangerous emissions. One of the core benefits of the evolution of society is the evolution of technology that came along with it. As years pass and as research develops, we are discovering more and more ways in which technology can help us lead safer, healthier, and more environmentally-friendly lives. We now enjoy the concept of ‘smart houses’, ‘smart cars’, and a wide range of ‘smart’ appliances, electronics, and other forms of technology that can aid us in conserving energy. You can make an incredible difference just by starting to change the light bulbs in your house. Thanks to the development of technology we were speaking about earlier, we have several eco-friendly light bulbs available that will not only help us conserve energy and protect the environment, but that will also help us pay less for our electricity bills. Some of the most popular bulbs are LEDs (Light Emitting Diodes) or CFLs (Compact Fluorescent Light). You can find these types of bulbs at almost any hardware or home improvement store. If you have any troubles identifying them, simply ask a sales assistant to help you out. Just like we said before, we are now literally surrounded by ‘smart’ devices that were designed to save energy. Smart power strips help you with cutting of phantom energy, charging stations will juice up your gadgets just as much as they need to, and smart thermostats will help you use just the right amount of heating and cooling for your home. You can also look into power-efficient devices like hi-tech showerheads, which will help you control the amount of water you use when taking a bath. Additionally, you can always look into solar-powered devices for conserving energy at any time. This is where the big budget kicks in. If you possess the necessary funds, you can transform your entire house into a smart home, with the help of energy management systems. Even though this might seem like a luxury we only see in movies, there are multiple alternatives for applying an energy management system to our homes. Once applied, such a smart system can inform you about all aspects of energy consumption in your home, allowing you to take better control of power efficiency. We have to admit it – we’re almost never responsible when it comes to controlling the heating and cooling in our homes. If it’s freezing outside, we turn up the heat in our homes and walk around in shorts and a tank top. If it’s scorching hot, we turn up the air conditioner until we might need to consider putting an additional blouse on. Instead of constantly wasting energy by over heating or over cooling, we can take a practical approach to the situation. If it’s super cold, put on an extra sweater and get out the knitted socks grandma gave you for Christmas. If it’s very hot, open the doors and windows to create a draft and stay well-hydrated. Speaking of the chilly season, we really have almost no idea of how much heat we lose throughout winter. Yes, we turn up our heaters, but we leave doors open, we don’t check to see if windows are properly closed, and we always lose heat in the spaces of our homes. One of the easiest ways of saving energy during winter is to make sure that the doors that lead to heated areas are always closed well, that we seal up any cracks that might be around our walls and that we secure windows. Technology and research are developing with each passing day. More and more ways of conserving energy appear by the minute, both with and without budgets involved. The internet is an infinite source of information, especially when it comes to learning about how you can conserve energy. It is highly recommended that you periodically stay up to date with the latest tips and tricks from experts in the field and official sources that do research on energy conservation. You’ll learn a lot and you’ll be able to conserve energy in new and improved ways. It’s natural for us to care more about our homes than our workplaces, but conserving energy is just as significant when it comes to the office you spend at least 8 hours a day in. Individuals who own and run businesses, in particular, should definitely consider energy conservation for their offices. A few actions will help lower your bills and save energy in a space that would normally be a large source of power consumption. Read below about some great new devices, technology, and habits that you can put into action for conserving energy while at the office, both for employers and employees. Investing in energy efficient office equipment just might be one of the smartest decisions you make if you own a business. Even though employees can’t exactly apply this tip, employers should really consider getting new devices that will help conserve energy, such as computers, printers, scanners, and other similar electronics. They might cost more than regular office equipment, but they will help you save on utility bills for your business from a long term point of view. Long gone are the days in which we had to rely on internal servers for all of the files used on computers in the office. 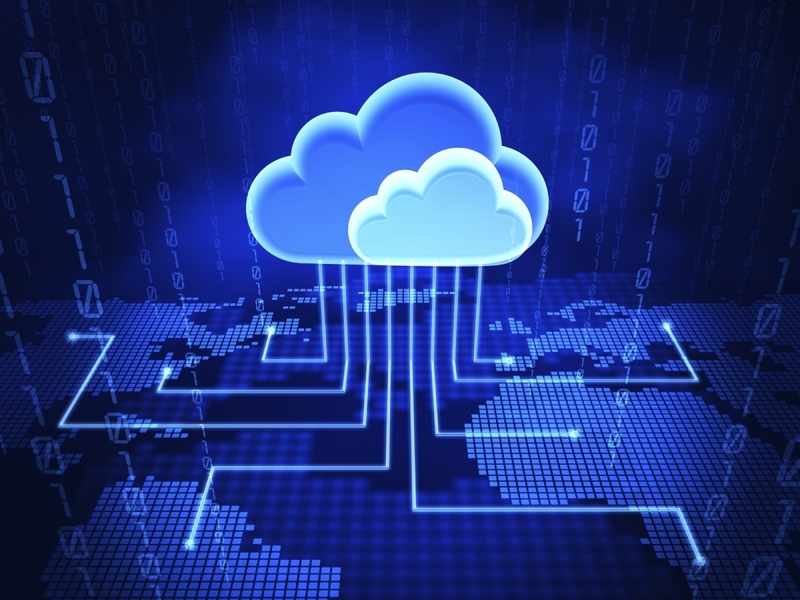 Cloud computing now allows us to share and use the same files without the bulky and energy-wasting equipment that comes attached. IT servers require a lot of energy like cooling and heating to function, and by using cloud technology you will cut costs and energy waste. Solar panels impose quite an investment, but, like all other energy-saving solutions, will be efficient in the long run. As a business owner you can consider installing solar panels for your office, an action that can also be applied for your home. In addition to this, there are ways in which you can use solar panels and enjoy other rewards. Depending on your location, there are programs that involve tax reductions or loans that can help you install solar panels for energy efficiency. If you narrow it down, your office really is your second home. No matter if you are the CEO of the company or a regular employee, you can save energy just by remembering to switch off lights and turn off your computer before leaving the office. We tend to overlook this action when rushing to get home, but turning off the devices you use will not take more than a minute or two. Make sure that the device is completely turned off before you leave the room, so you know that you really are conserving energy. All computers have a section dedicated to power management settings. This is yet another aspect that we almost always tend to overlook, especially if the specific device is not ours (like an office computer). Business owners and employees alike can tweak their power management settings for actions like hibernation or sleep at any time. If you do not have access to your office computer’s settings, speak to the IT administrator of your company to do so. Almost all offices waste more paper than required. With printers that are so accessible, we feel the need to print almost everything, even if this information could easily remain in electronic form. What you can do to reduce wasting paper and the energy that printers require to print documents is to send files electronically whenever possible. We all check our emails from day to dawn, and we can make an effort to keep as much written communication as possible in electronic messages.